In this 21st century, we don’t touch books because in this digital age, everyone is going to prefer and use portable document files (PDF) . It’s more common that people searches good PDF readers and PDF creators on google and what they get ? Trust me , it’s hard to find a good PDF solution that can fulfill all our needs that we want to see in pdf software. I am one of the guys who was in trouble finding good PDF solution and i have good luck that i found a great solution for my problem. Soda PDF, a software by LULU software, is a solution for all your pdf related problems. Whether you want to read pdf, create PDF, or convert in into any other file format to any file format, you can do it easily. The First version of Soda PDF was launched on April 2010 and this version was designed to be fast and simple to save time and increase efficiency. Now the company improved it a lot more better and added many more features . 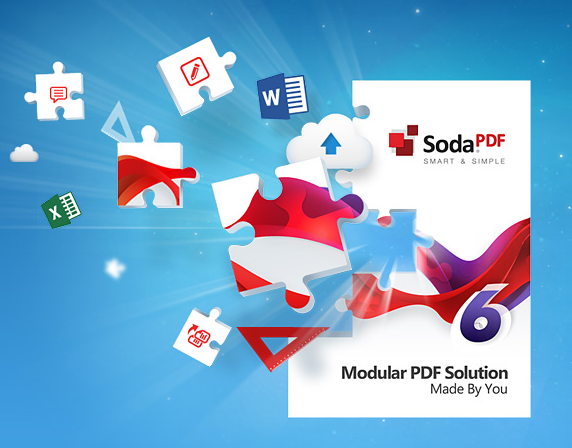 Its new modular PDF software came with new great functionality that can helps you to customize your PDF software with the enhanced Soda PDF 6.4, loaded with new features like Compare Documents, Add Header and Footer, Extract Images and much more. 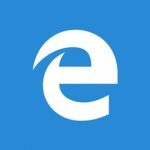 the latest version is available for both windows and Mac. Open any PDF file, including comic books, with free built-in PDF reader. Insert links or insert pictures into PDF files. Turn any PDF and text locked into its images into a fully editable document with their Optical Character Recognition OCR technology. The best thing about Soda PDF is , you can create and view modules for free. But to use all the features you have to pay few dollars which is at least nothing if we compare to other PDF solutions. The modular comes with great features you will never find them in a single PDF solution. i have reviewed many PDF related software and this one is best of them.